As of January 31st, 2017, that Google has stopped support for traditional text ads. We had written about this earlier as a friendly reminder to all of our Internet townsfolk to get their ads updated. 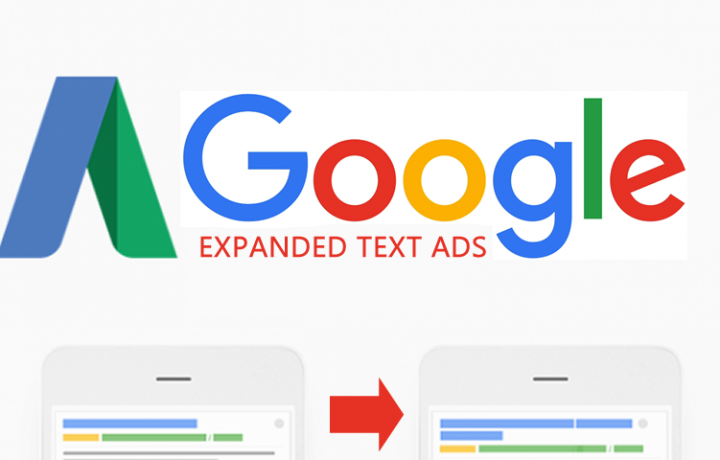 Here are some important things to know with this being the first day of the Expanded Text Ads only for Google Adwords. You can pause and enable Standard Text Ads. Just a reminder that it’s not the end of the world (or your marketing campaigns for that matter), but you may have Standard Text Ads now competing against Expanded Text Ads that have home field advantage. You need to work towards utilizing the new tech.